We are pleased to announce that one of our valued site managers won CARH (Council for Affordable and Rural Housing) National Site Manager of the Year for an Elderly community. The criteria for such a prestigious award is tenant satisfaction; property has excellent curb appeal on a continuous basis; no incidents of non-compliance; goes above and beyond for their community and residents, always doing more than expected. 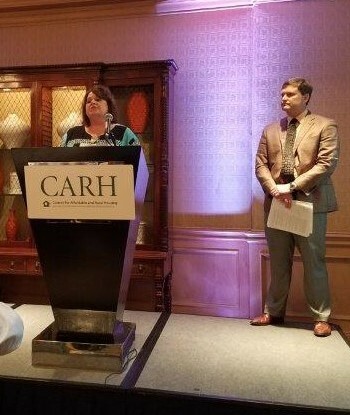 Carla Hutto of Williston Elderly Apartments in Williston, SC was honored by CARH on June 20th in Washington DC. Carla exemplifies all that this award stands for and gave a heartfelt acceptance speech that reminded all in the room why we do what we do. 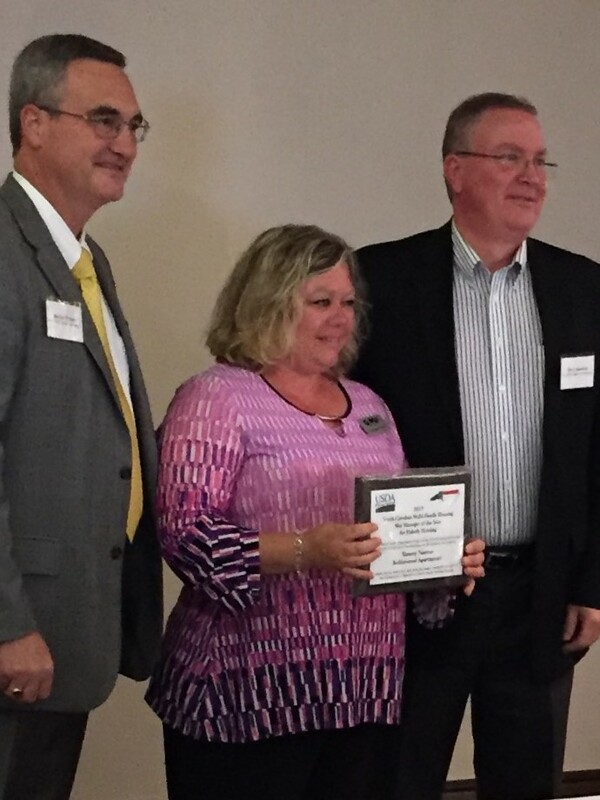 In addition, Carla was honored in April with the Regional award in Myrtle Beach. We are so proud to have someone like Carla represent GEM. She has truly embraced GEM’s purpose providing the highest quality affordable housing for our residents. 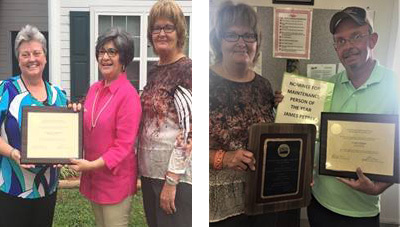 Carla exemplifies our core values of optimism, integrity, commitment, team and respect. 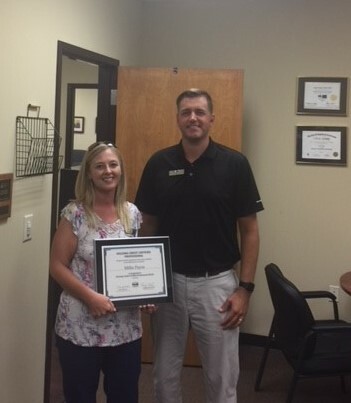 Congratulations, Carla – all of us a GEM thank you for exemplifying the GEM standard.